The perfect balance of adrenaline and serotonin. 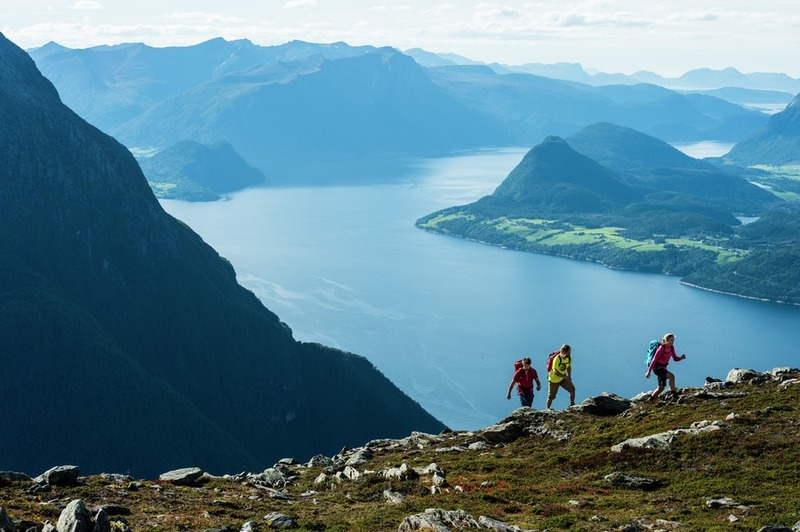 In this 12 day itinerary, Iconic Norway has designed a unique adventure, which encompasses amazing opportunities to view Norway’s most breathtaking scenery. 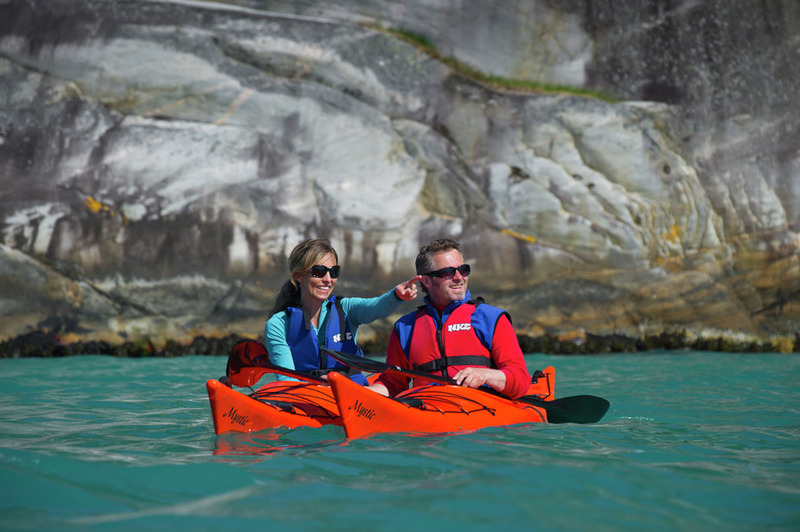 Accommodation at mountain lodges and boutique hotels and the possibility to include activities such as fishing, kayaking and mountain biking along the way. 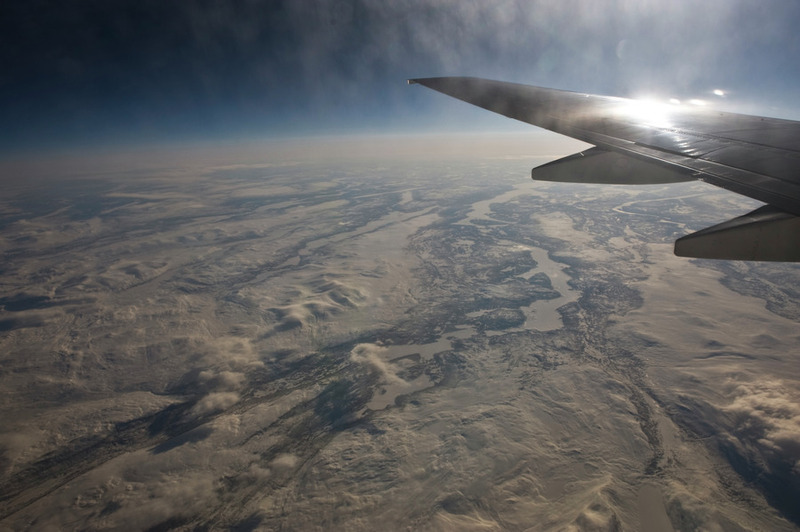 This itinerary will always strive to use eco-certified providers. The hikes suggested requires a reasonable standard of fitness. Please note that this trip may commence in Oslo, but allow extra time for train a ride to Stavanger or Bergen. Start off your trip with a fjord cruise. You will experience waterfalls, beautiful islets and impressive mountains while the boat takes you to the Preikestolen mountain lodge. A full-service, eco-certified mountain lodge that offers a wide range of activites and dining options. This is a great starting point for your hike the next day. 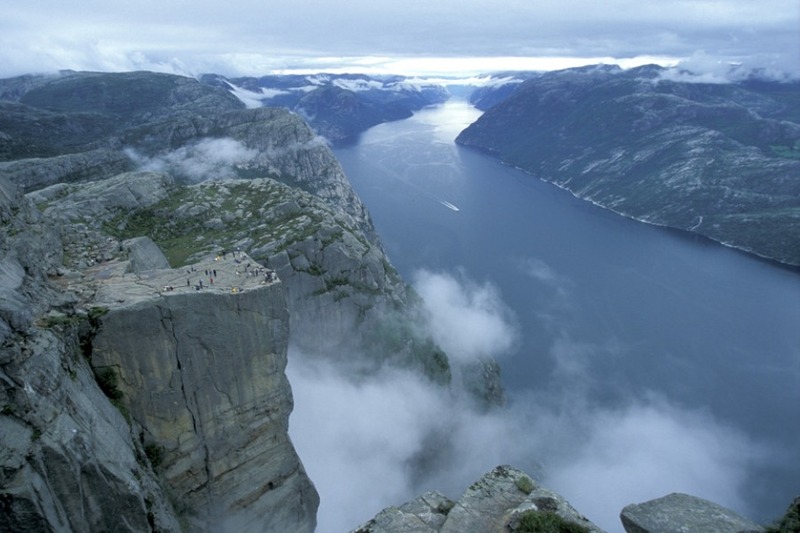 Enjoy breakfast and get an early start on the hike to Preikestolen. The normal route is suitable for most people. It will take you to the Pulpit Rock in approximately 2 hours. 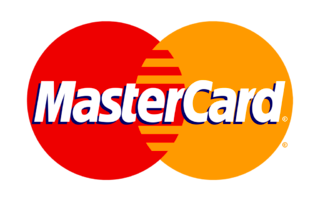 If you are up for a real challenge, you may chose the guided extreme tour at an extra charge. The Pulpit Rock has been chosen numerous times as one of the 10 most amazing viewpoints on earth. 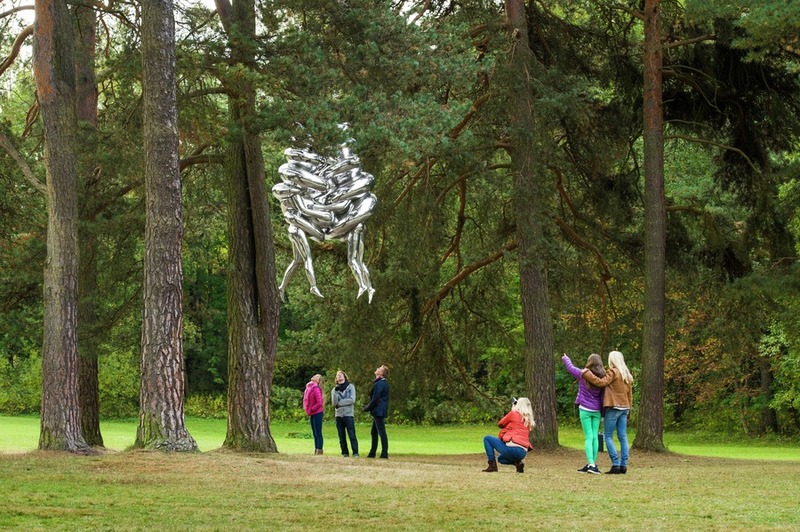 Take part in some of the activities in the area. 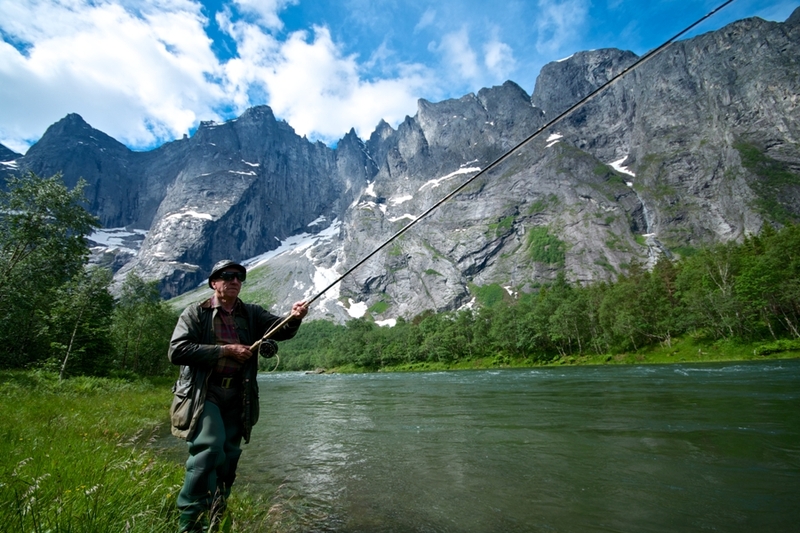 What about one of the longest steel wire zip-lines in Norway? 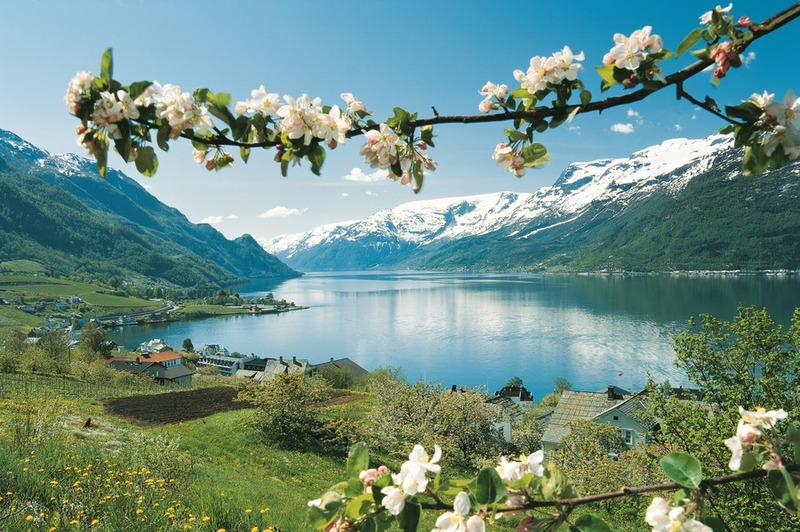 After lunch, the public bus will take you to through some beautiful scenery before you settle in for the night in Odda. Enjoy dinner and get a good night’s sleep, make sure you rest your legs as you prepare for your next adventure. Wake up in the wilderness and enjoy a simple but energetic breakfast before you continue on the hike to Trolltunga. If the pace is good you might reach Trolltunga today. That way you get to experience both sunset and sunrise at this beautiful spot. Enjoy the breathtaking view before the rest of the spectators have managed to make their way up here. Now you truely realize why we chose a different route to get here. 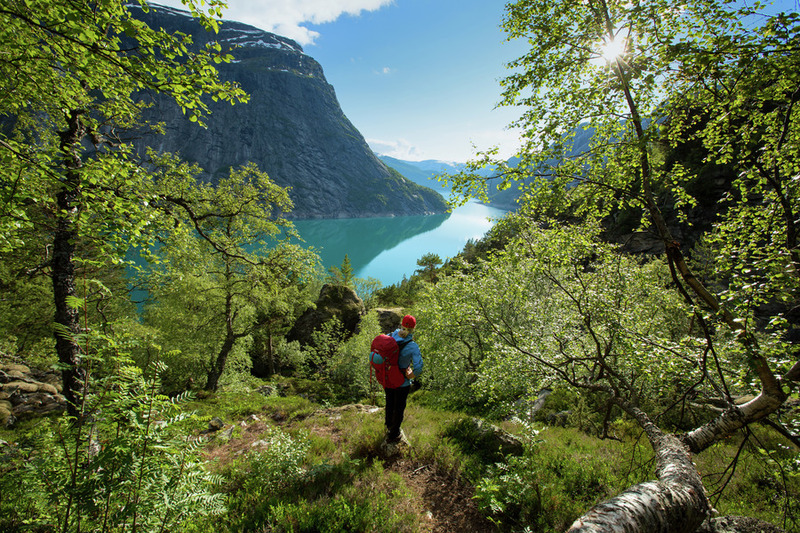 If you’re adventurous you will now have the oppotunity to do your own iconic Trolltunga pose. But please; always consider safety first! As you head back to civilization you will meet everyone else heading up, it’s quite rewarding knowing you already had your Trolltunga adventure. Now you deserve a night at a nice hotel in Voss. Transportation is taken care of. Take the early morning train to Oslo and enjoy the fact that today you will be experiencing the surrounding nature while your feet get some much needed rest. The journey brings you across one of Europe’s highest mountain plateaus, and takes you to through spectacular and varied nature. Sightseeing in Oslo this afternoon will depend on your wants and needs. Accomodation at an eco-certified hotel in the city centre. Enjoy what the capital has to offer. 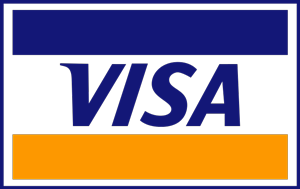 We will recommend sights and experiences according to your preferences. There are also plenty of hiking opportunities in Oslo easliy accessible by eco-friendly transportation such as bike, tram or metro. 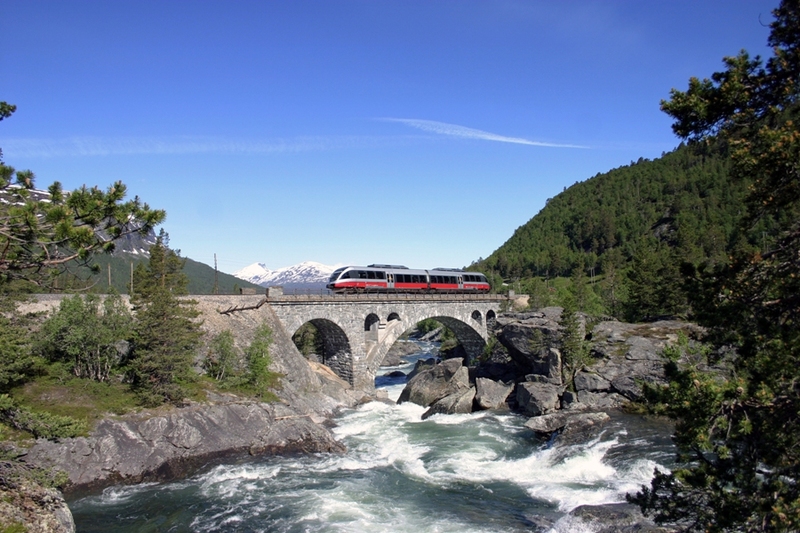 The Dovre Railway takes you through the lush Gudbrandsdal valley. 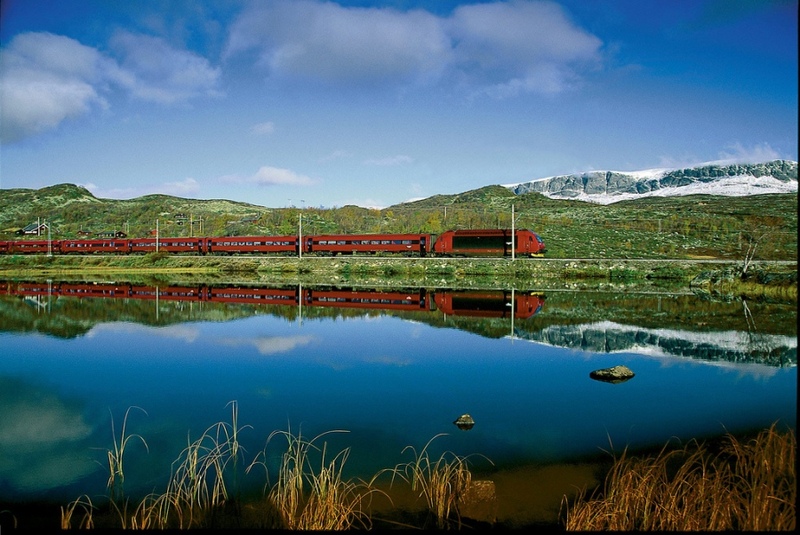 At Dombås you board the iconic Rauma Railway, known as one of Norway’s wildest and most beautiful train rides. 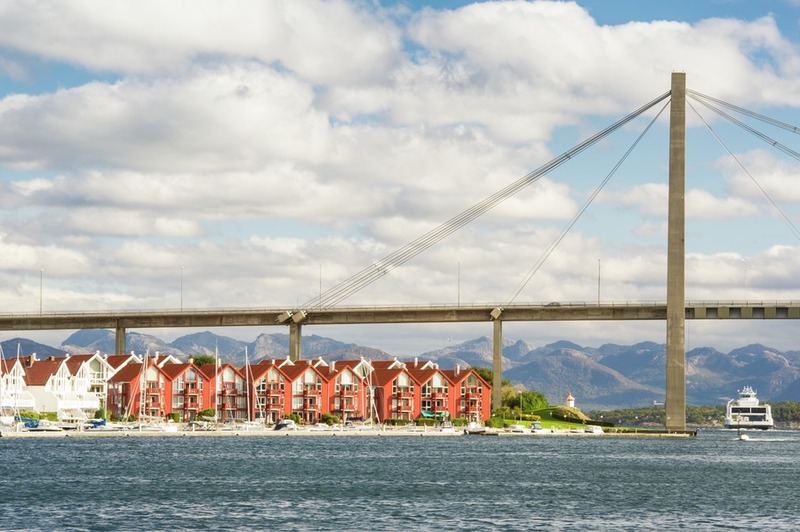 The journey takes you through beautiful Romsdalen to famous natural attractions like the Trollveggen cliff face and the Kylling bridge. Eco-friendly accomodation in Åndalsnes as you prepare for your final challenge. Make sure your feet and camera are well taken care of tonight. Get prepared for a lofty experience. 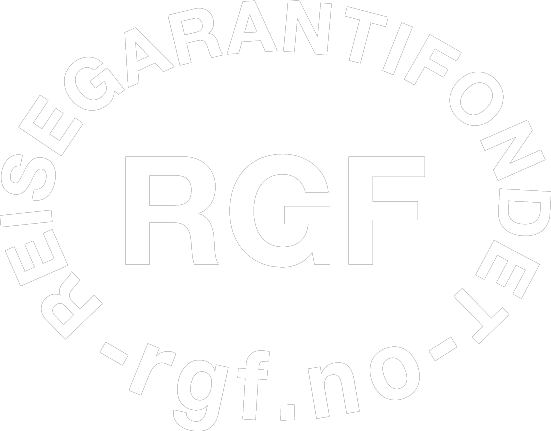 The experienced mountain guides will meet you in Åndalsnes and jescort you to the starting point. Even the standard route is quite steep and involves a bit of climbing along chains bolted into the rocks. The hike offers majestetic 360 degrees views of the area. The descend goes right into the Åndalsnes centre and is an impressive work of professional Nepalese sherpas. This hike takes about 6-8 hours depending on pace and weather conditions. Canoe on the river Istra, go horseback riding, biking or SUP (stand up paddle boarding) Or maybe you just need a day to relax, look through your photos and process your accomplishments this week. Return from the airport that best suits your needs. Molde, Kristiansund or Ålesund. Transportation will be taken care of.